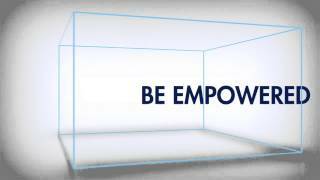 HUD provides support to a nationwide network of Housing Counseling Agencies (HCA) and counselors. 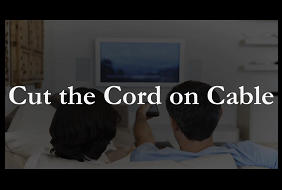 Get ready as we show you how to cut the cord, and save money on your monthly cable bill. 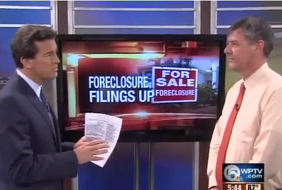 Kevin Maher, from DebtHelper, talks about new foreclosures numbers released in south Florida. 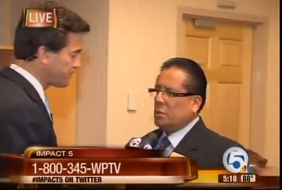 Carlos Llerena, from Debthelper.com, talks with Michael Williams about the steps you can take to prevent foreclosure. 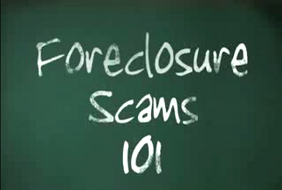 Learn to spot a foreclosure scam and find out how to avoid becoming victim to home foreclosure fraud. 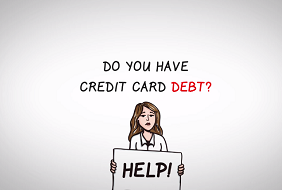 Are You in Debt? It Only Takes 1 MINUTE to Change Everything! Does Credit Counseling Hurt my Credit Score? 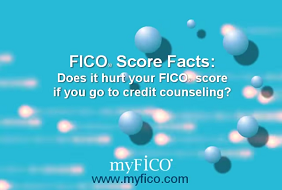 Find out more in this video about FICO® score questions.